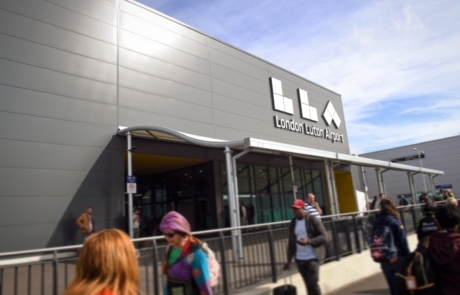 2018 was another record year for London Luton Airport (LLA). 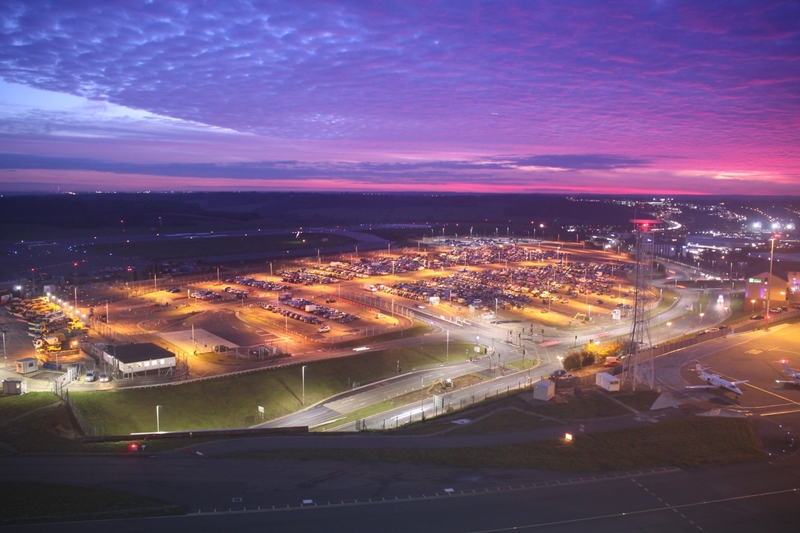 16.6m passengers used the airport, an increase of 5% compared to 2017 making 2018 the airport’s busiest year on record. LLA offers flights to 150 destinations across Europe, Africa and Asia and continues to expand its route network. 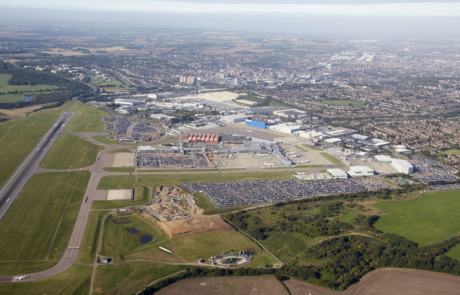 The airport employs 9,400 people and indirectly supports 17,700 jobs, making it a major economic contributor for the local region and the UK. LLA is operated by a consortium led by the world’s largest airport operator, AENA and AMP Capital, a specialist global investment manager. A £160m investment programme to transform the airport is nearing completion. It will significantly improve the passenger experience and increase annual capacity by 50%, from 12 to 18m per year by 2020. 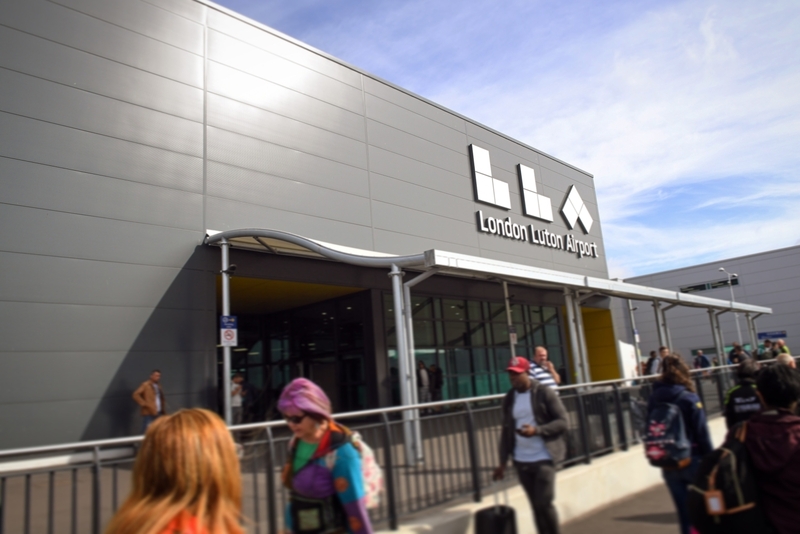 The airport’s development began in 2014 when a new brand identity was unveiled marking the ambition to transform LLA into one of the leading airports serving London and the surrounding regions. Now underway, the physical improvements include an expanded and modernised terminal building and improved access by rail and road. 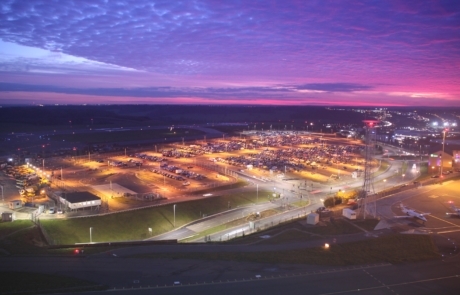 The airport’s annual economic impact is forecast to increase by £1bn, to £2.3bn per annum, and create 10,000 additional jobs by 2030.